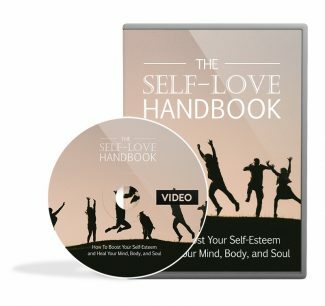 This 10-part video course will help you increase your understanding and awareness of self-love, respect, confidence, and appreciation. The fact is that nothing matters more than self-love. If you do not learn to integrate yourself completely and love yourself fully, then you are no more than a walking shadow. Everything you do will be at a fraction of your full potential.